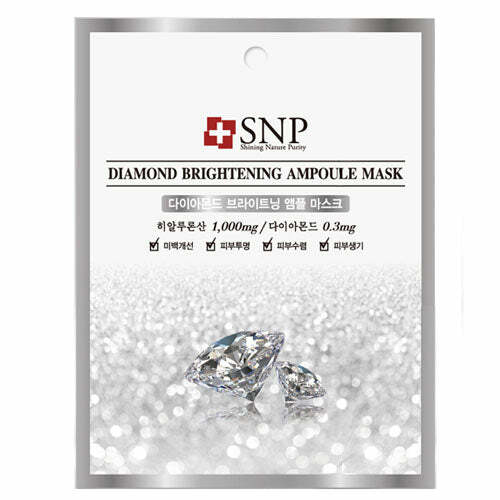 - Intensively moisturizes skin while diamond powder provides bright and clear skin by giving a natural sheen. - Improves the moisture content and brighten the skin tone. - Hyaluronic acid supplies water for moist clear skin. 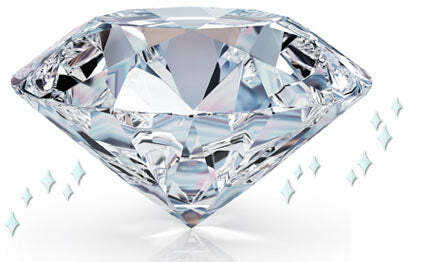 - Diamond component removes dead skin cells and impurities for clean skin. - Cellulose completely attaches on skin. 1.After washing face, wipe off skin with toner. 2. Attach mask on face, adjusting the eyes and mouth area. 3. Remove the mask after 20 to 30 minutes. 4. Gently tap remaining essence for absorption.